Kevin Durant may have started the trend, but Karl-Anthony Towns is taking it a step further. With the Timberwolves not having a game on Super Bowl Sunday, Towns headed over in the frigid cold to U.S. Bank Stadium in Minneapolis to try his hand at being a team photographer. 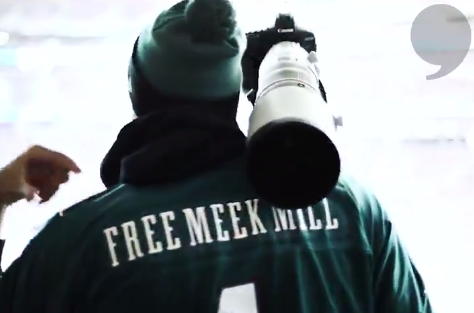 Towns, a New Jersey native and Philadelphia Eagles fan, rocked a "Free Meek Mill" jersey also.  KAT posted a video on Twitter stating that he was there to support his team and to snap the shutter. Towns is one of the several NBA players who has supported the release of the rapper, who was arrested on a probation violation and sentenced to two-to-four years in jail.